the BOSS Katana 100/212 combo amplifier represents a new generation of flexible amplifiers for practice and performance. 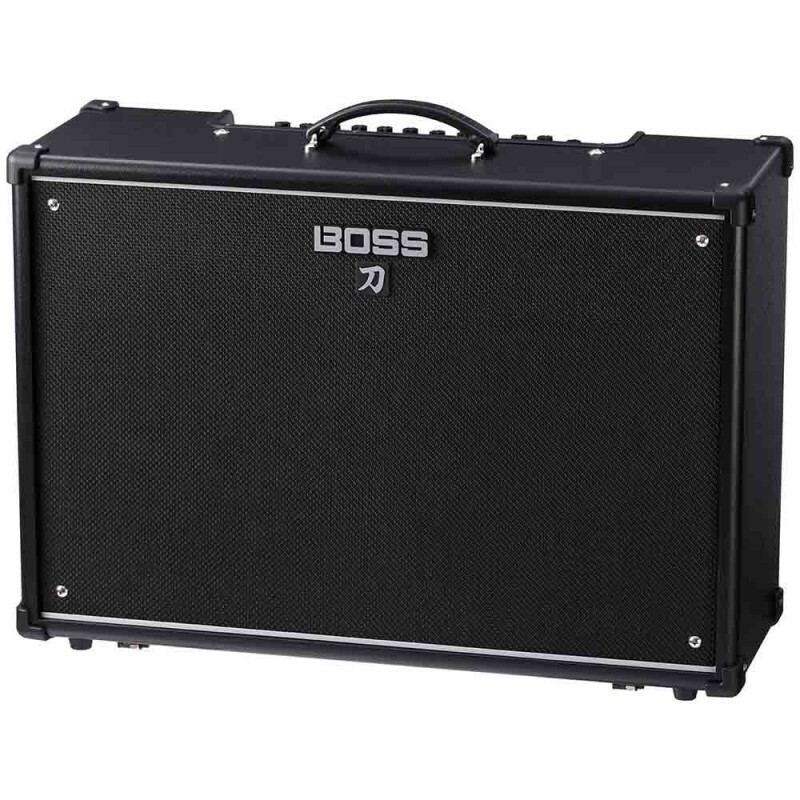 A set of familiar controls allow for fast tone shaping, and you can use the BOSS Tone Studio editor software to further customize your amp settings and effects. 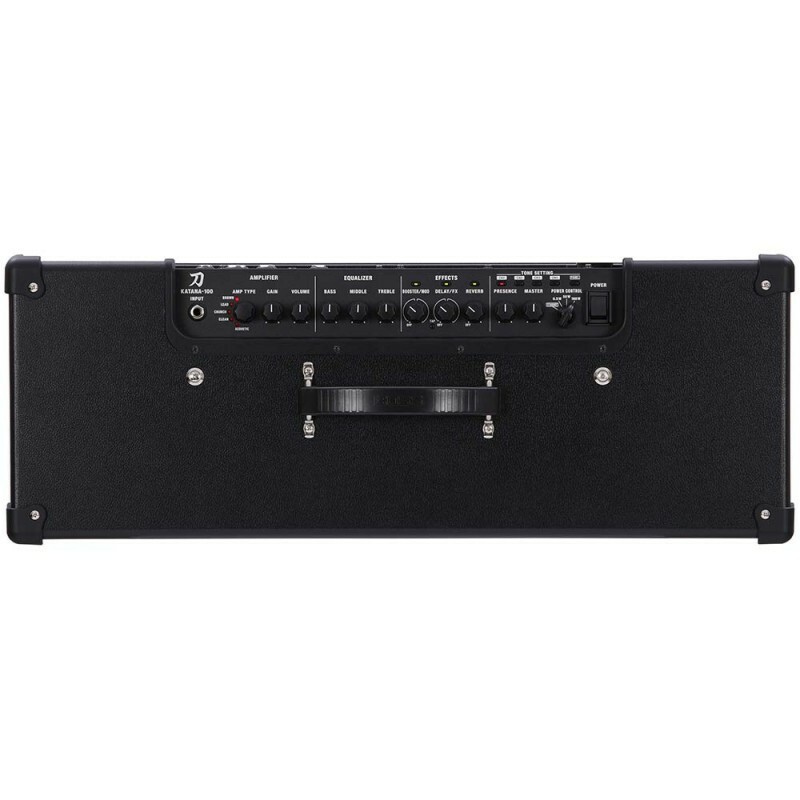 The Katana 100/212 is also equipped with a tilt-back stand so you can hear the amp better, and an adjustable Power Control that allows you to achieve cranked-amp tone at lower volume levels. 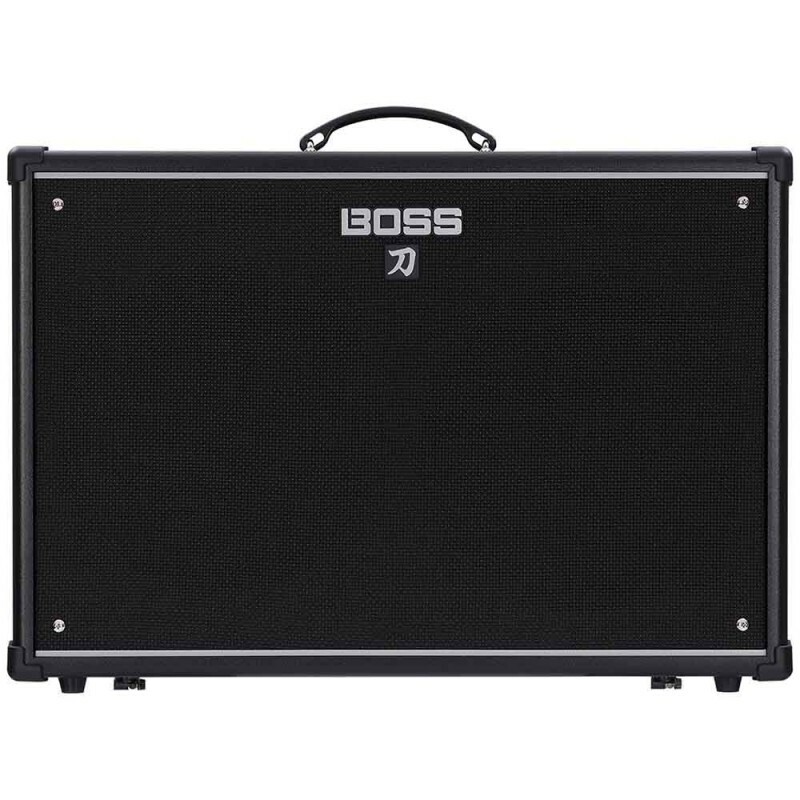 For a does it all amplifier for electric and acoustic-electric guitar, you definitely need to check out the BOSS Katana 100/212 combo amp. Speaker Aktif Alto Professional TX-10Alto Professional telah menyempurnakan teknologi inovatif yang sama untuk menciptakan TX Series yang luar biasa. 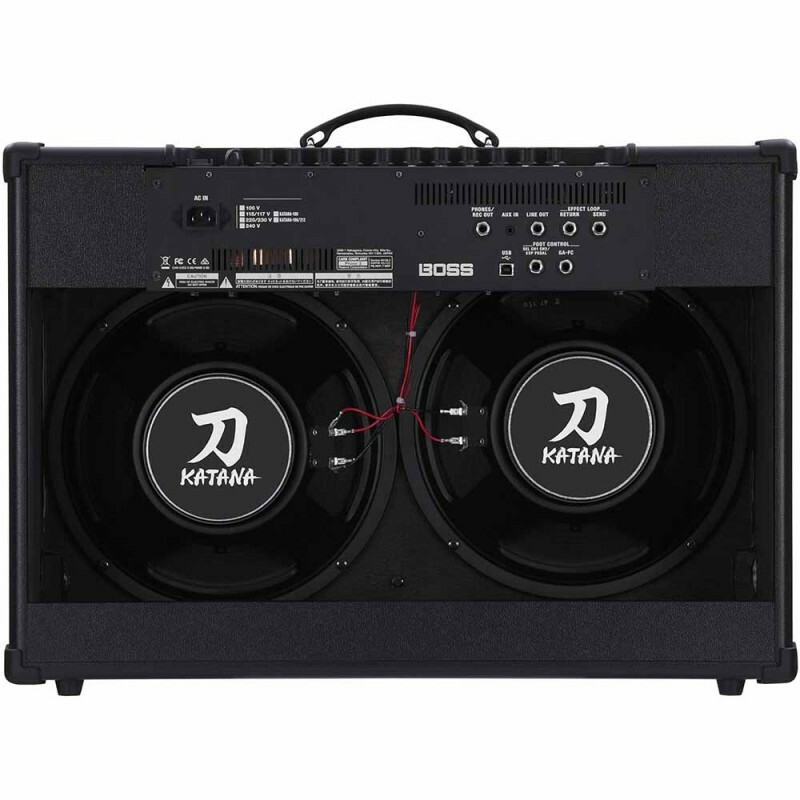 Speaker Seri TX dirancang dengan standar kinerja yang sama dengan seri TRUESONIC dengan komponen berkualitas dan suara yang akurat.TX10 juga sudah men..
Proel EX12MA Active SpeakerThe Proel EX-12MA speakers feature electronic protection for the high frequency compression drivers to ensure the maximum power output and maximum safety at the same time. A new 90° Hx60° V wave guide horn coupled with a 1” compression drivers has been designedspecifically..
Proel SW118P Vented passive sub-wooferThe SW Series is a range of sub-woofers designed to complement PROEL full-range passive or active speakers. The variety of size, power and SPL offered by the five SW models provides the perfect low extension solution for any speaker model available in the PROEL ..
Yamaha P7000S Dual-Channel Power AmpYamaha's audio engineers have specifically designed the new P-Series power amplifiers to be perfect companions to the popular Club Series loudspeakers. To achieve this, they made sure that the amplifiers are capable of delivering power that matches the power handl..